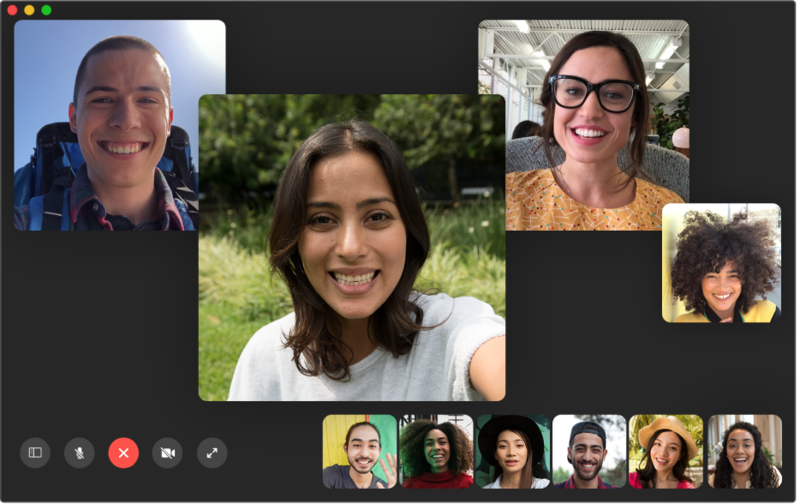 No matter where you are, at home or away, use FaceTime to talk to one person or a whole group. 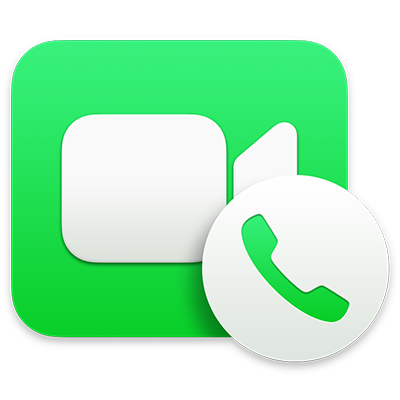 If you have an iPhone, you can also make phone calls right from your Mac using a variety of apps, such as Safari or Calendar. 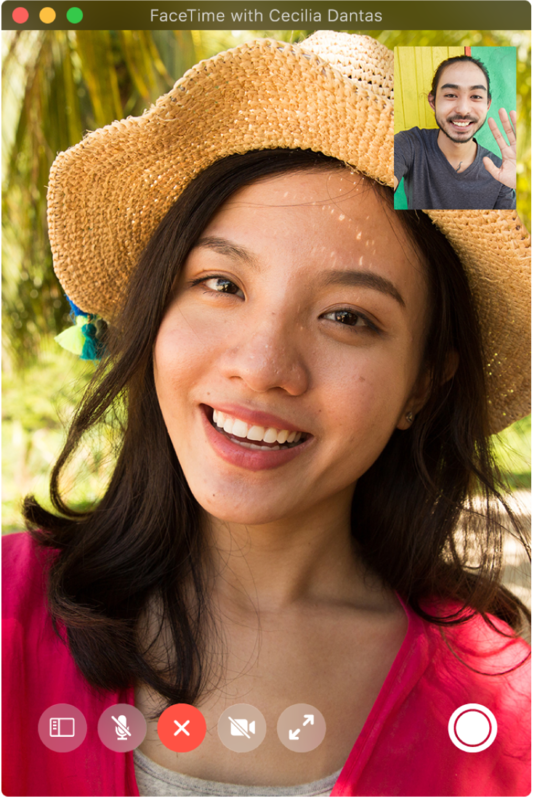 During a video call, take a Live Photo of the person you’re speaking with. 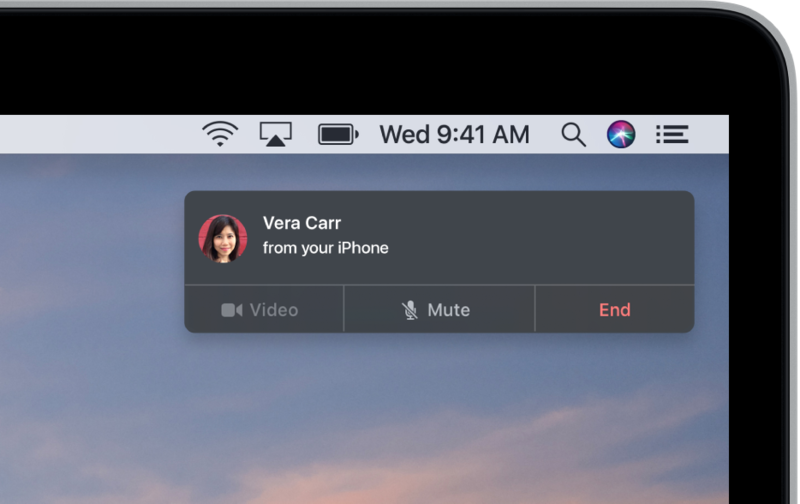 To browse the FaceTime User Guide, click Table of Contents at the top of the page. If you need more help, visit the FaceTime Support website.